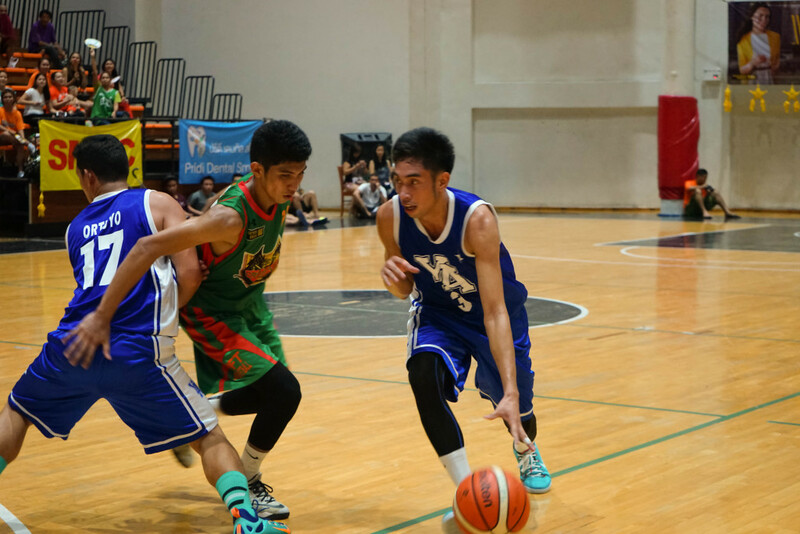 Watch our 1st AFTBL photo collection as it capped its season one yesterday afternoon, April 24, 2016. 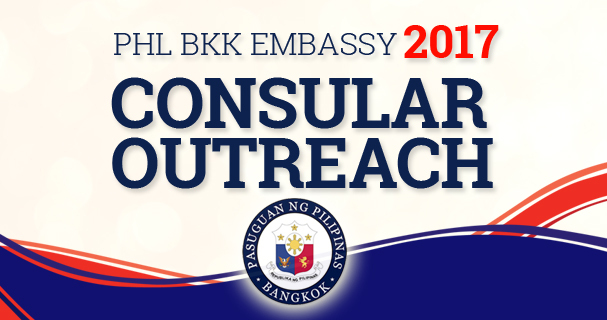 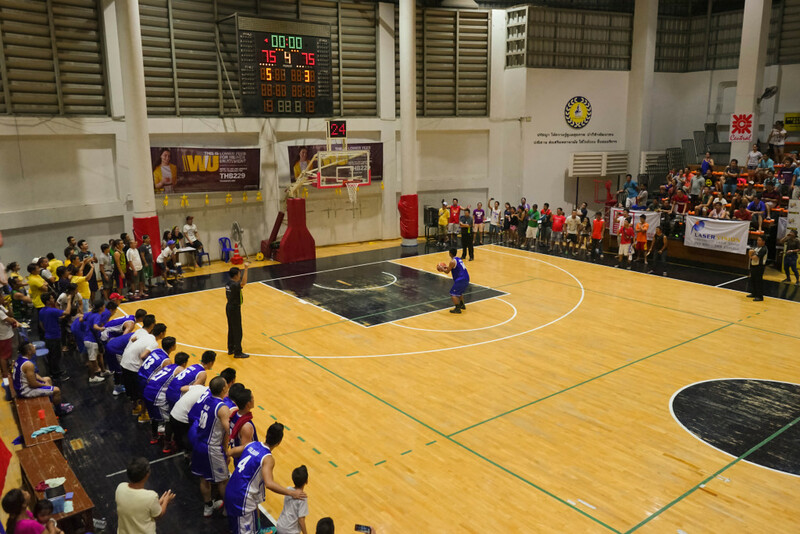 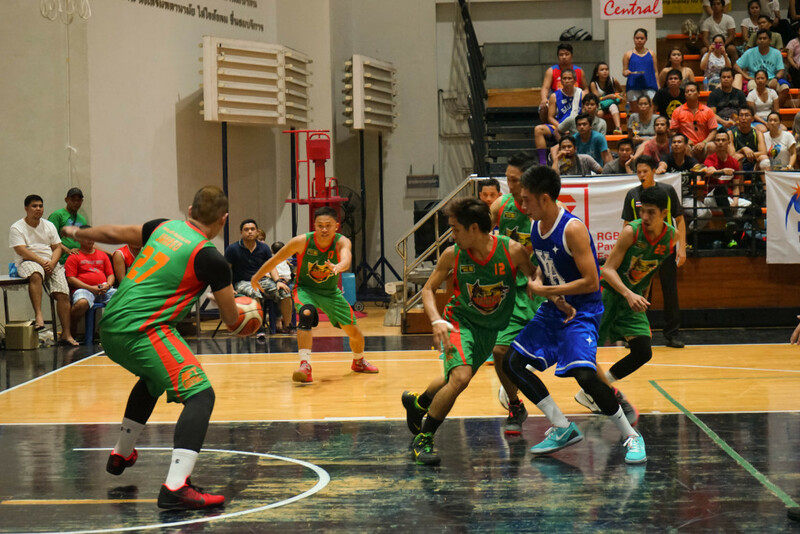 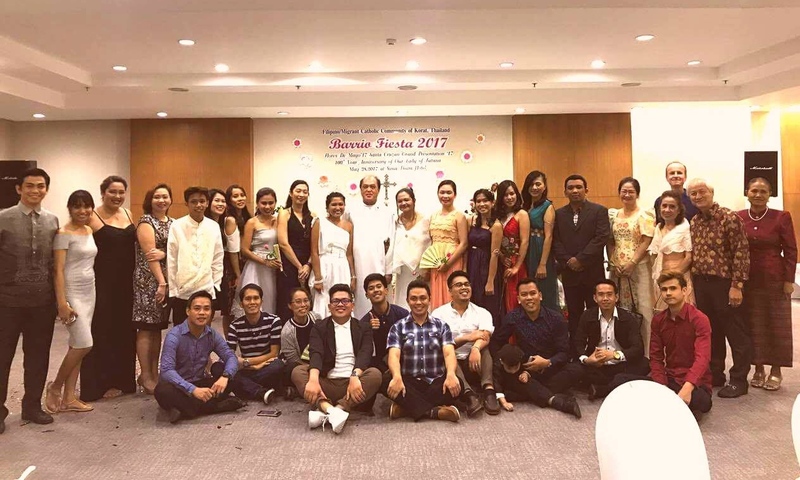 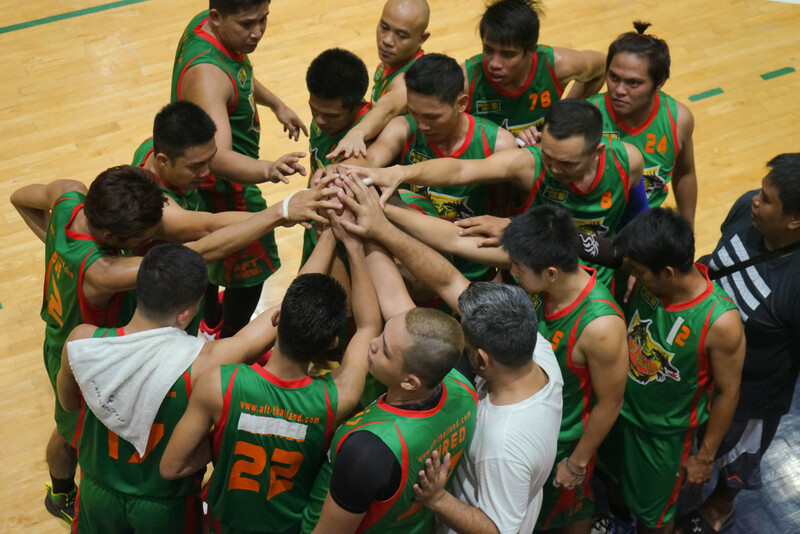 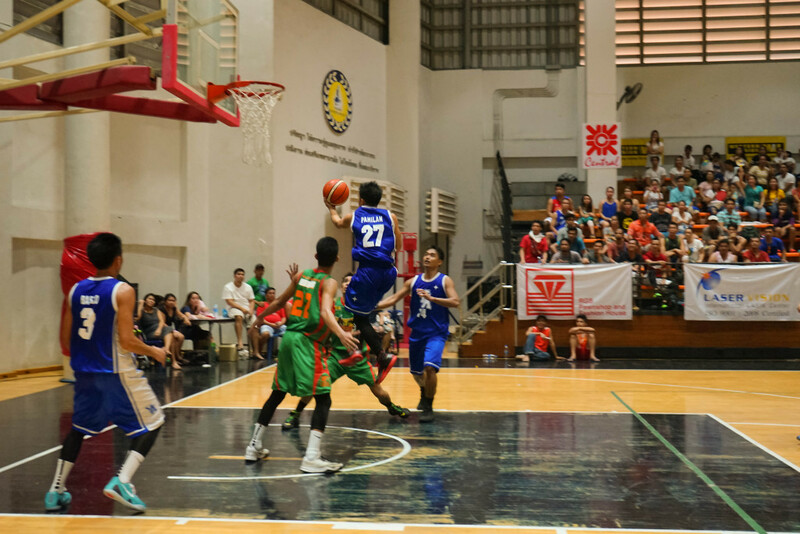 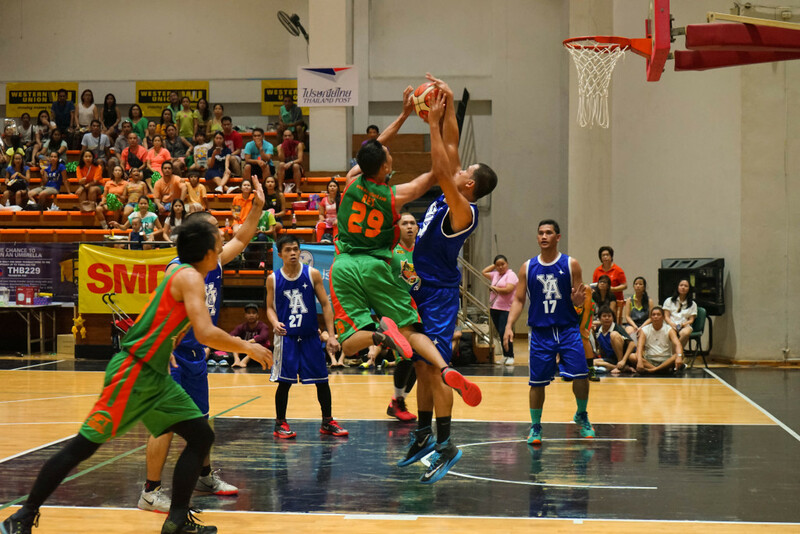 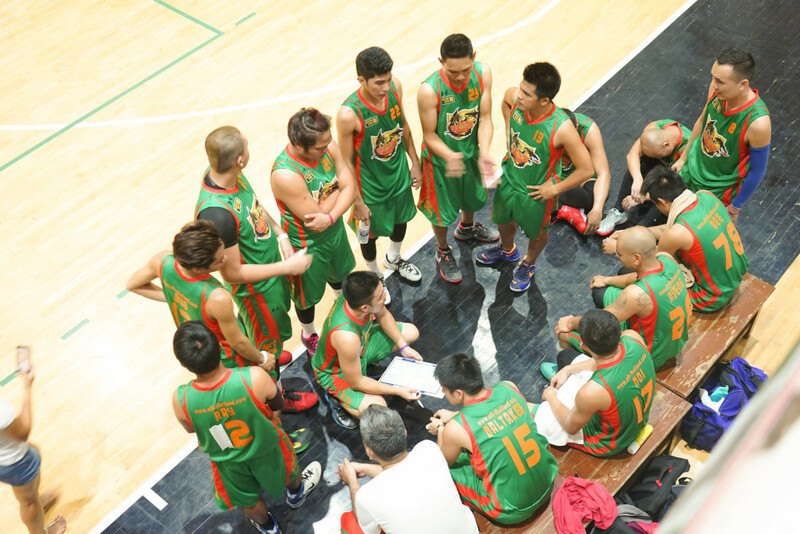 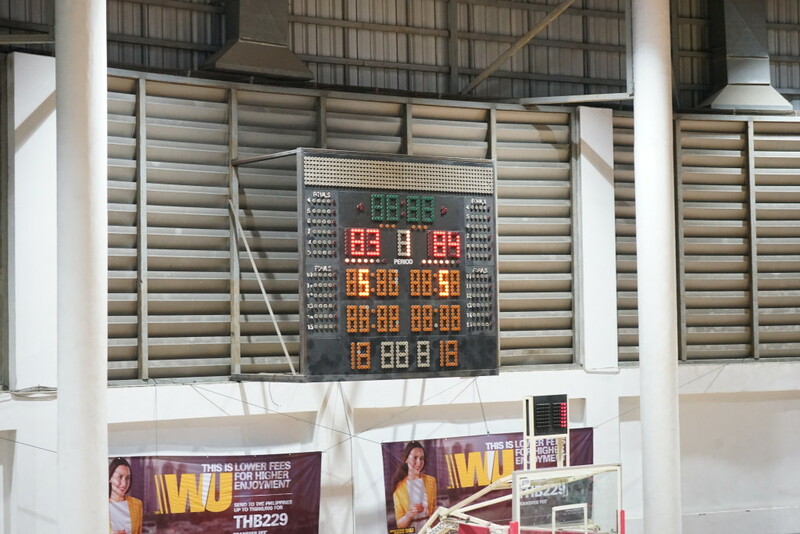 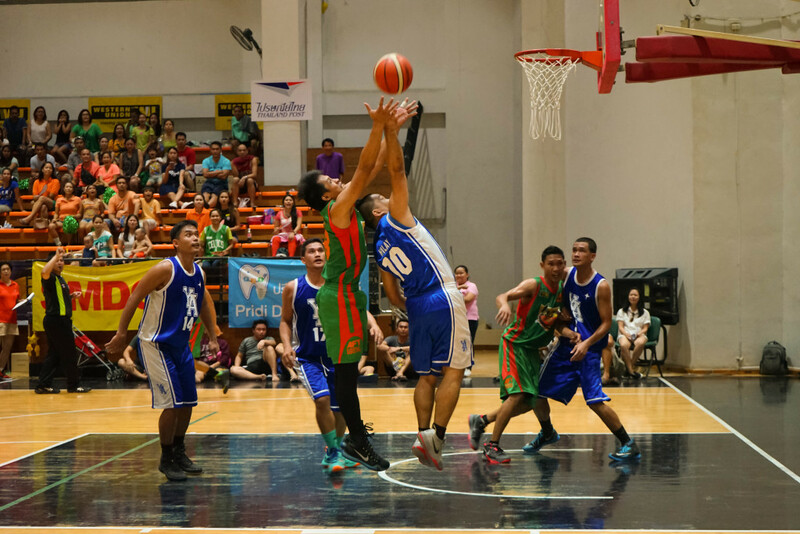 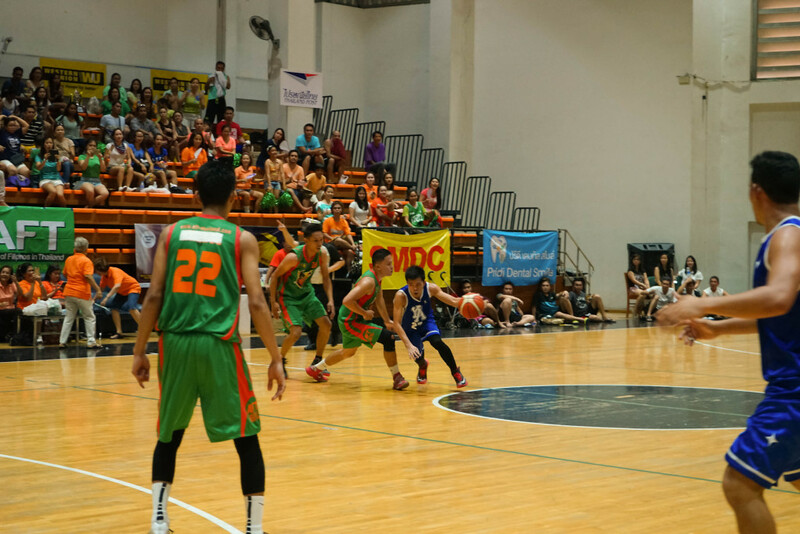 AFTBL stands for the Association of Filipinos in Thailand Basketball League. 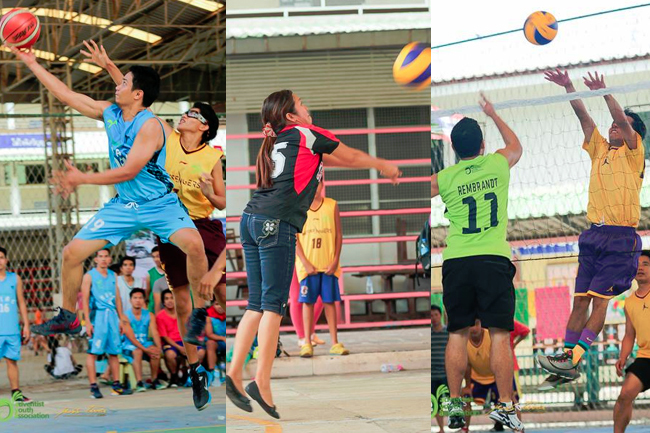 All photos were taken by photographer Ayen Fabregas-Diel. 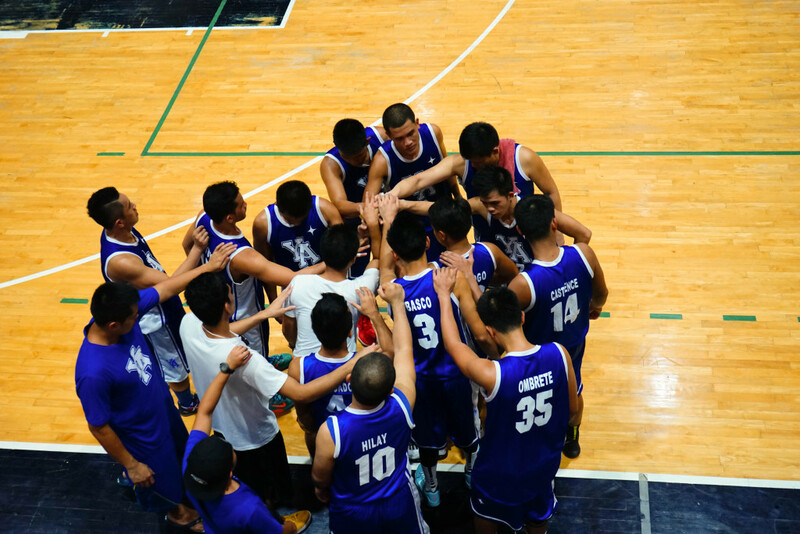 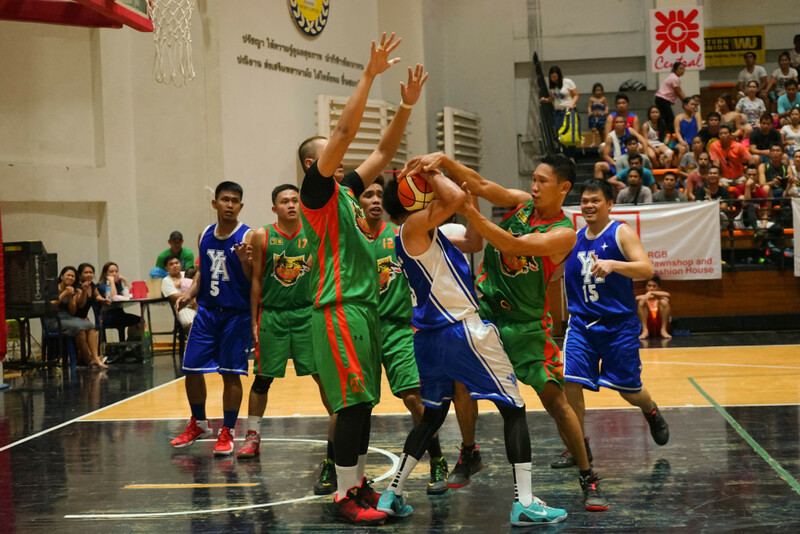 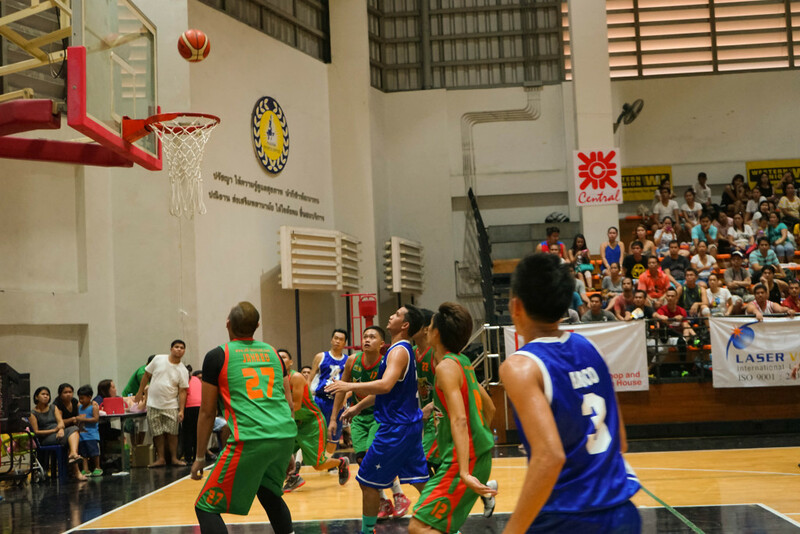 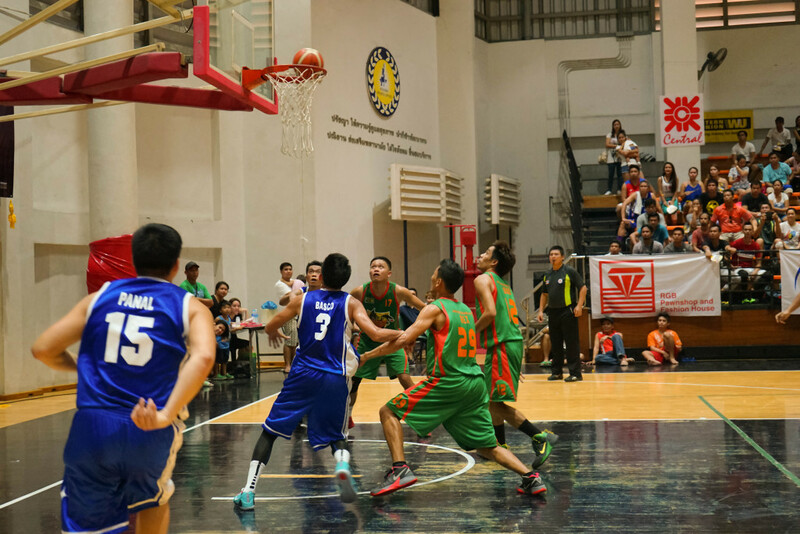 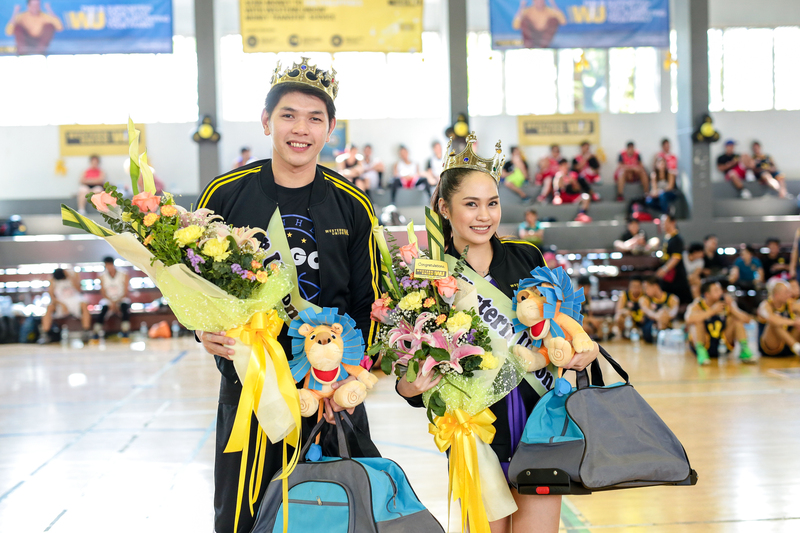 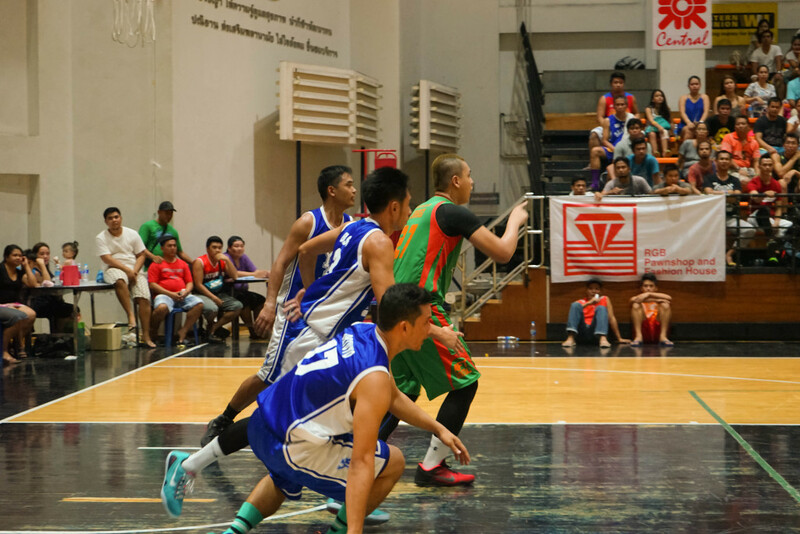 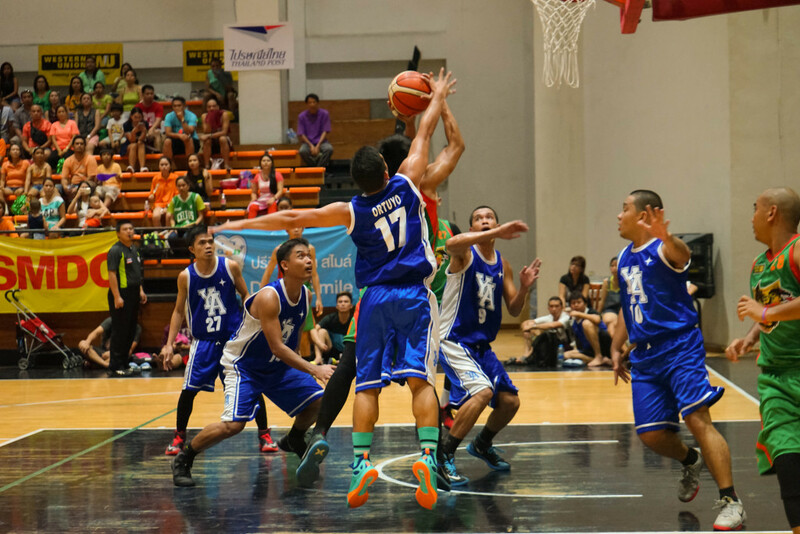 A total of 14 teams competed at the three-month basketball tournament which started on February 14, 2016. 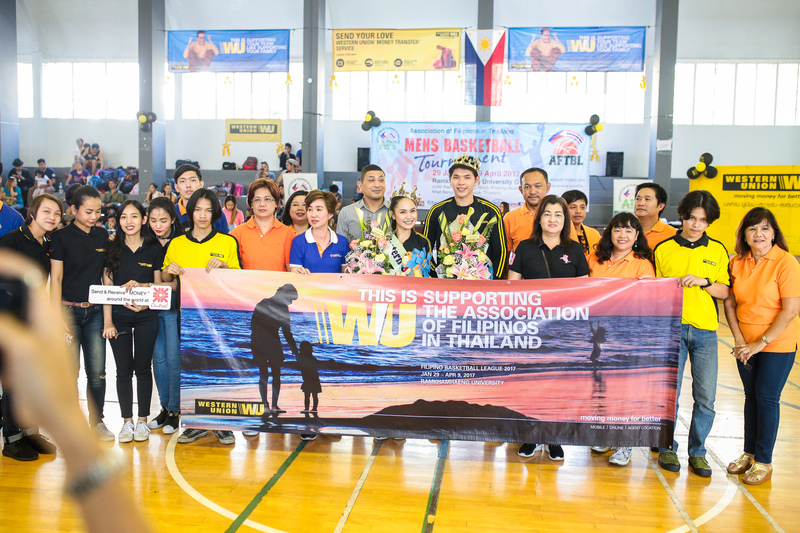 It was mainly sponsored by Western Union which is considered as the world’s largest money transfer company.